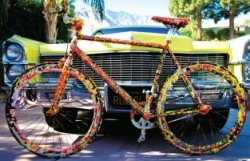 2014 In DUBAI, 3 million dollar unveiling of the worlds most expensive bicycle. 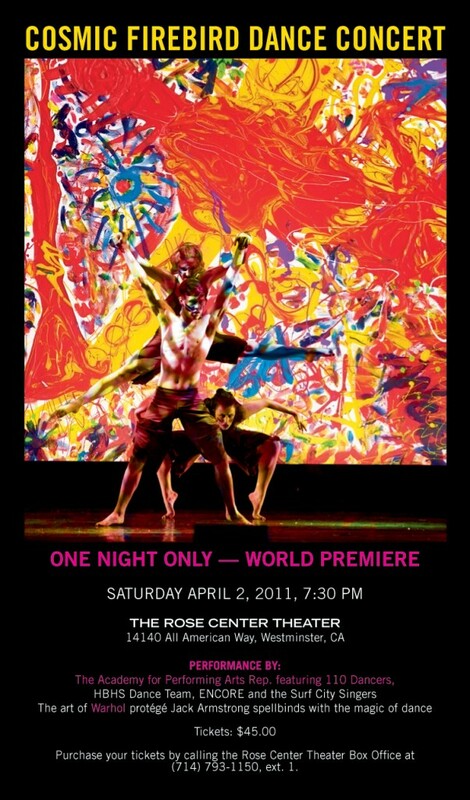 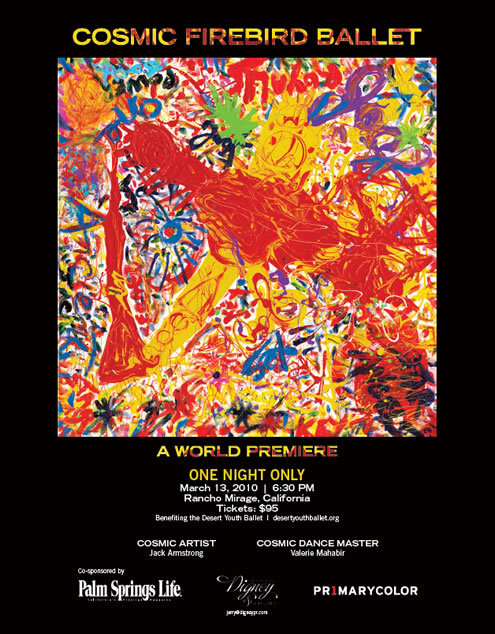 Cosmic Firebird Dance Concert, Saturday, April 2, 2011 at The Rose Center Theater. 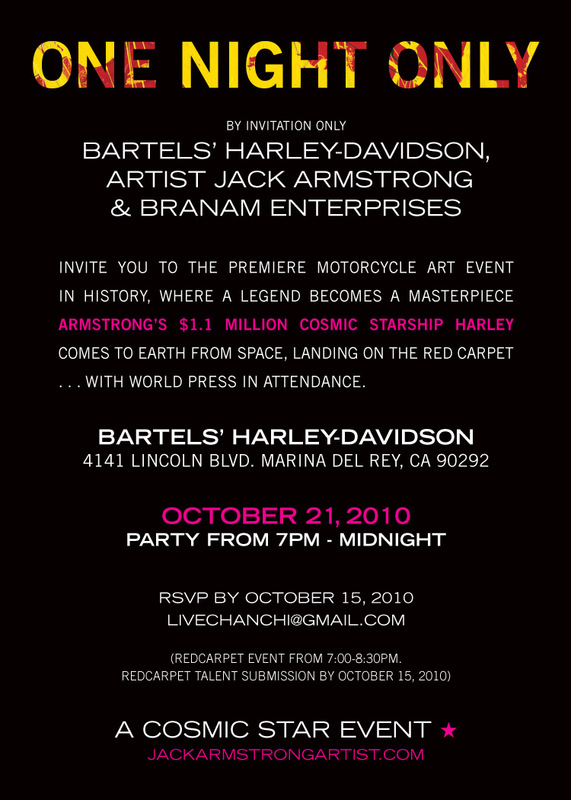 Click here for the event’s PDF. Cosmic Starship Harley Photos From the October 21st Red Carpet Event at Bartels Harley Davidson. 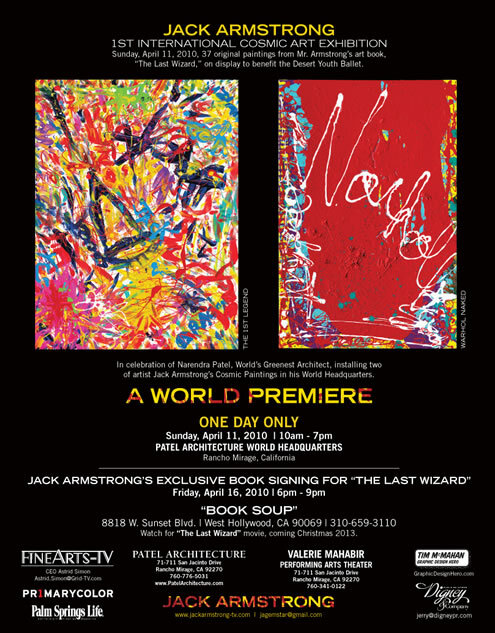 Jack Armstrong: The Last Wizard – Book Signing, April 16.